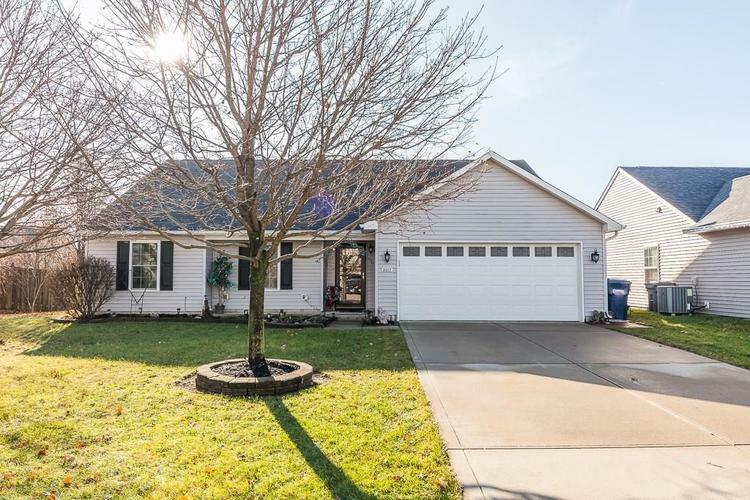 Immaculate, split floor plan ranch on cul-de-sac across from Morse Lake and close proximity to downtown Cicero's amazing restaurants and bustling community. This home boasts an amazing, manicured private back yard with deck and patio that are perfect for entertaining. Many upgrades include newer appliances, new water heater in 2018, New furnace and AC in 2014, in 2015 the windows, entry doors, and garage door were replaced, culligan water softener and reverse osmosis system, ceramic tile in the entry, kitchen, and laundry room, granite counter tops, too many to list. A must see! Directions:From US 32, North to Hwy 19 to 216th Street. Left to Stringtown Pike, Right to Greystone Village, Right to Stilton, Left to Galena, Right to Home on Right.